Pastor Elizabeth began her time of service at the Palisades Community Church in September of 2017. Elizabeth comes to us as a minister living out her calling in a variety of unique ways. She is the author of Birthed: Finding Grace Through Infertility, a spiritual memoir about her journey toward parenthood published in 2016. She’s also an active blogger and religious commentator. 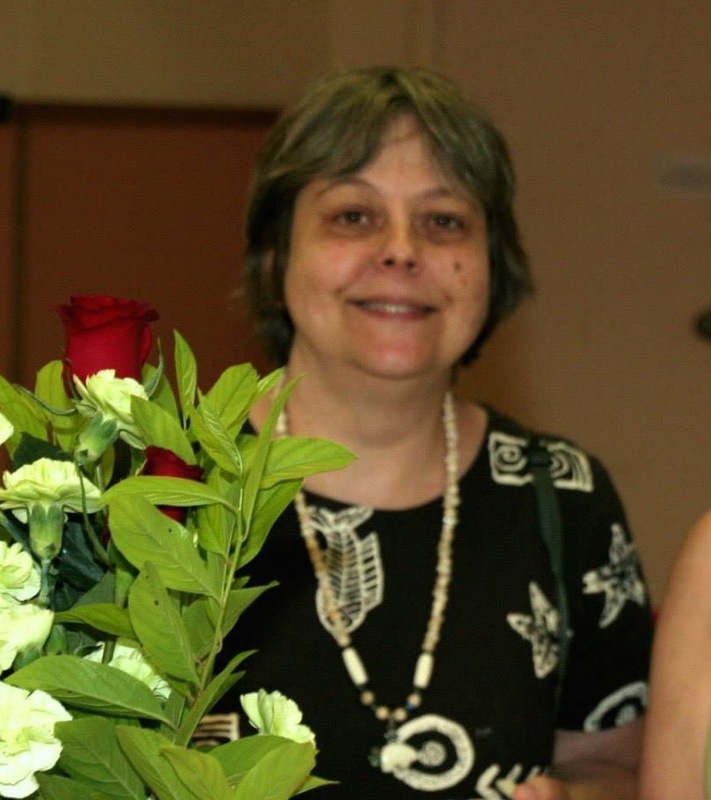 You can find her words on the web at Christian Century, TIME’s Motto, Patheos, and the Young Clergy Women’s Journal, Fidelia’s Sisters or on her blog, Preacher the Plaza. She’s also the founder of Our Courageous Kids, a foundation seeking to help children growing up in international orphanages be able to go to college or secondary school. Beth was installed as Assistant Pastor of The Palisades Community Church in October of 2013. The occasion was the logical, perhaps inevitable step in the spiritual journey of one who was baptized at PCC in 1963, who was nurtured by PCC as a youth, and who has been an active lay leader at PCC most of her adult life. Educated in Catholic schools as a young person, Beth began theological studies at Virginia Theological Seminary, and completed her divinity degree at nearby Wesley Theological Seminary. Her ordination was celebrated on May 5, 2012 with her many friends in this, her life-long congregation. Constance Van Mater has been with Palisades since 2008. 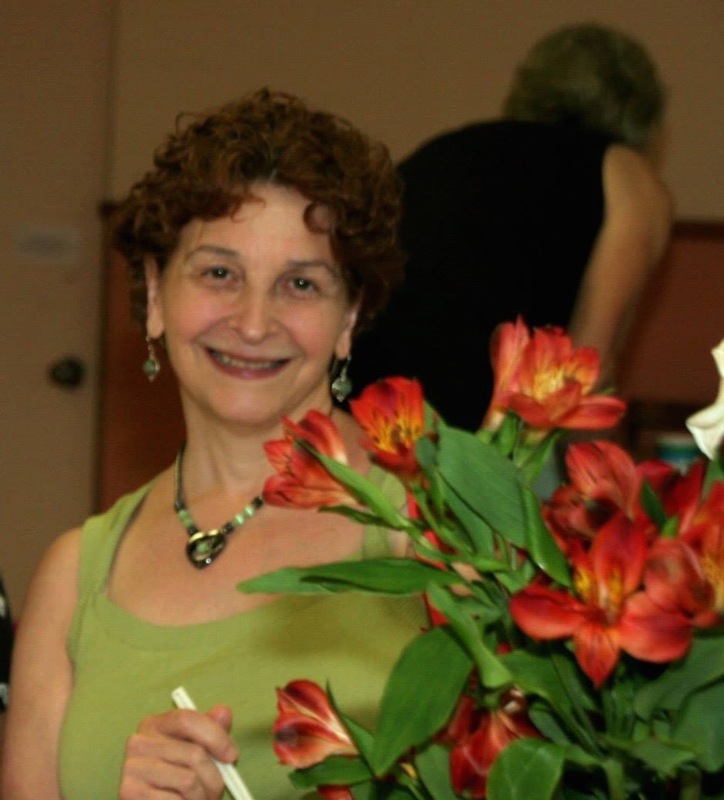 She holds a bachelor’s degree in piano performance from the University of North Carolina, Chapel Hill; a master’s degree in vocal performance from Shorter College in Rome, Georgia; and a second master’s in musicology from Florida State University. Connie has over 25 years serving in some capacity as a church musician. 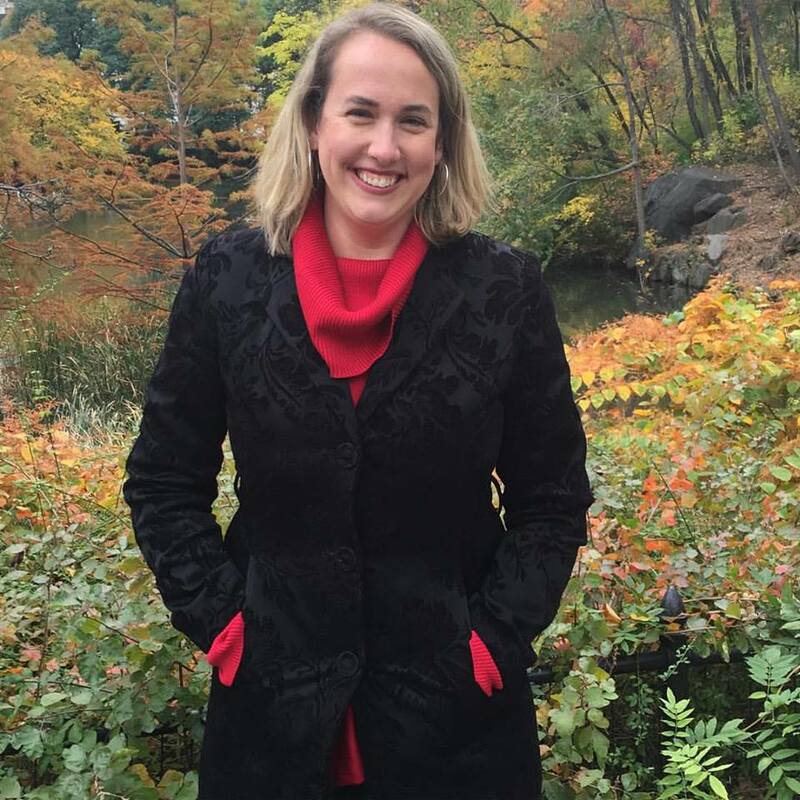 She brings extensive choral experience to Palisades, having sung with the Atlanta Symphony Chorus and Chamber Chorus under the late Robert Shaw and currently with the Washington Choral Arts Society. 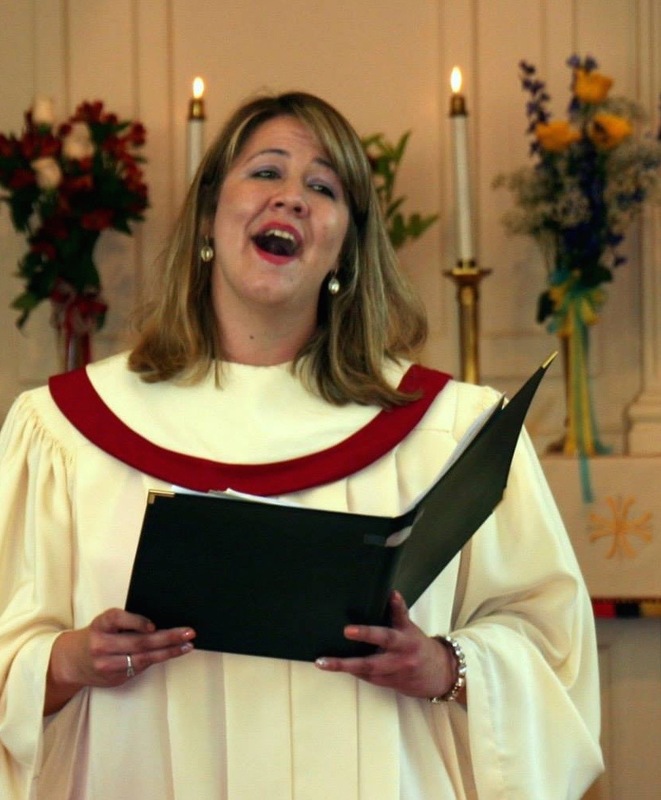 Having worked mostly with smaller churches, Connie has a philosophy that every choir, no matter how small, deserves the pleasure of singing satisfying music for the glory of God. Harper Denhard is delighted to be working with the children of Palisades Community Church as the Sunday school teacher. Her mission is to provide a community where children learn to love and care for others through warm fellowship and a growing understanding of their faith. Ms. Denhard has taught first and second grade in Phoenix, Arizona, Washington, D.C., and Silver Spring over the last eight years. In addition to teaching, she enjoys singing in the Chancel Choir and performing an original solo show at senior living facilities.